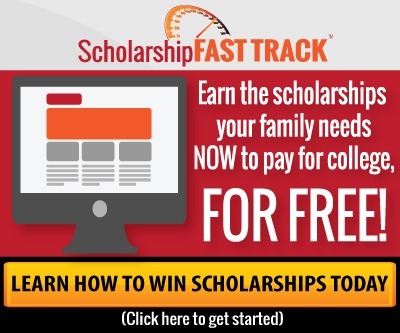 We show families how to pay for college by earning scholarships. Receiving the best recommendation letters will give you an advantage. To be honest, they are essential to your long-term scholarship success! Use this video as a guide to getting recommendation letters. Unfortunately, each and every year the next class of graduates is deemed “The Most Indebted Ever”. 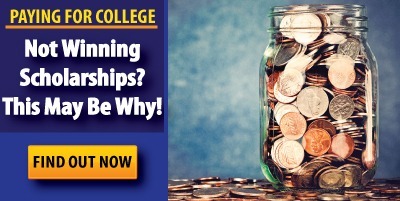 But how many scholarships should you be applying for? 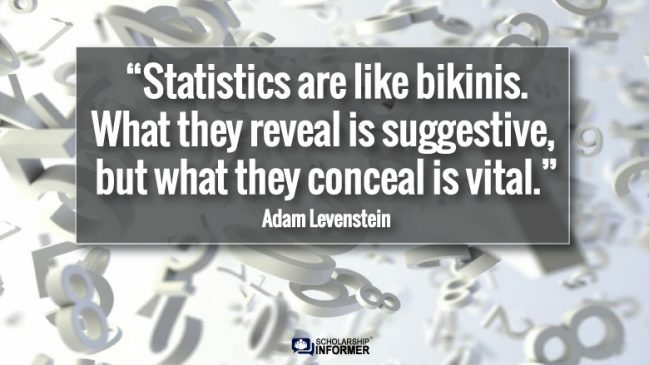 It’s a question I hope to answer for you in this post. Advances in technology have created extremely skilled individuals. 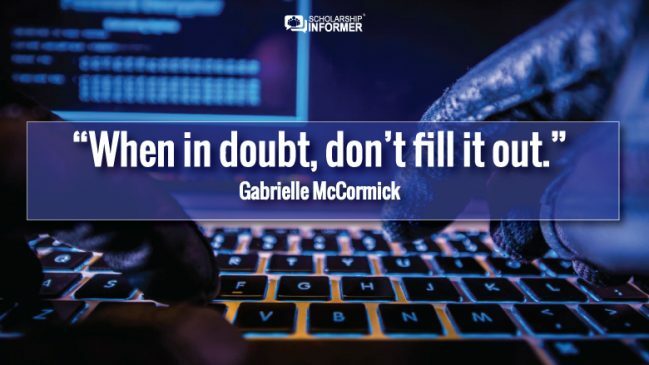 Identify theft, spam, phishing, and a number of other schemes have ruined many lives. Make sure that you protect your family from scholarship scams by learning how to spot and avoid the most common types. I was the type of student that always asked, “Can you make sure I’m doing this right?” I hate wasting my time doing something wrong, especially when it can be avoided with a little extra help in the beginning. 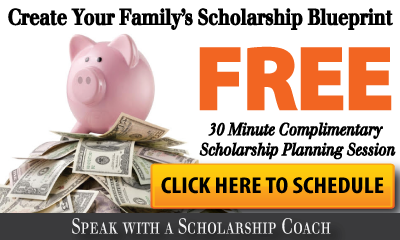 Here’s how to get the most our of our scholarship database.